But it takes a lot of work. A lot of work. The quest to play golf at the professional level is one that requires a lifetime of commitment, dedication and sacrifice that few can muster. It is a journey that is more complicated than it seems on the surface, and some simple insights into the process can serve as a valuable road map that may help outline the best route to a successful career. For most junior golfers, the best way to that goal is a measured, thoughtful approach that enables steady growth into full potential. 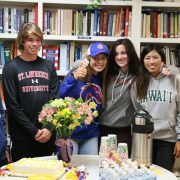 Whether your junior golfer has been playing for many years or is relatively new to the game, attending an elite golf boarding school will dramatically increase both the chance of playing college golf and the quality of schools available. 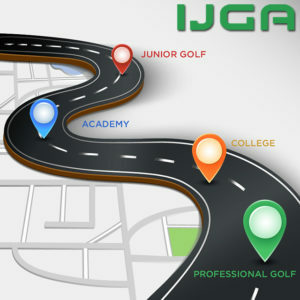 For those who pass through the halls of the International Junior Golf Academy (IJGA), the dream of a professional career becomes more real, and the road somewhat easier. Nearly all of our students receive scholarships to the top collegiate golf programs in the United States. IJGA functions much like a college program with its elite academics, world-class golf training and relentless pursuit of excellence. Emphasizing both intensive athletic training and scholastic achievement through the nationally accredited Heritage Academy, IJGA has produced some of the finest young athletes playing golf today. IJGA’s Stewart Hagestad made golf history at this year’s Masters Tournament, becoming the only Mid-Amateur champion to ever make the cut and then went on to earn the coveted Silver Cup awarded the low amateur. Receiving the proper type and quality of instruction at the high school level is critical to future success. Our innovative coaching staff provides programs of instruction tailored to each student’s abilities and needs as opposed to a “one size fits all” style. 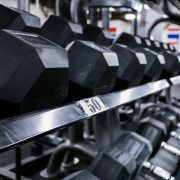 The team guides every student down a unique path that seeks to create a finely-tuned balance of physical skill, mental acuity and upstanding character. IJGA prepares junior golfers for all of the aspects of competitive play as well as life beyond the golf course. By the time they graduate, our student-athletes are well prepared to compete in the college and professional ranks. Playing golf in college serves two purposes for the ambitious athlete. First is gaining invaluable training and high level tournament experience which is much like the professional ranks without having to go it alone. Those who forego college must manage the financial and strategic requirements of improving enough to qualify for a professional tour on their own. 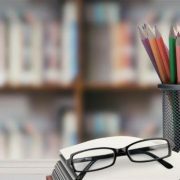 At this stage in the learning process, the costs and logistics can be daunting. In 2017, competing on a developmental tour such as the Web.Com Tour costs at a minimum $75,000 per year and the PGA Tour about $110,000. Add to this the need to organize travel, room and board, hiring a caddy and coaches, tour memberships and tournament qualifying and registrations, and it becomes a massive undertaking for the individual. In college, the young golfer gains quality instruction, physical and mental training, thousands of hours of practice and the afore mentioned competitive experience without the same burdens. The second positive aspect of playing golf in college is gaining a quality academic degree. This will provide great options for life beyond the golf course and often also helps with the pursuit itself. 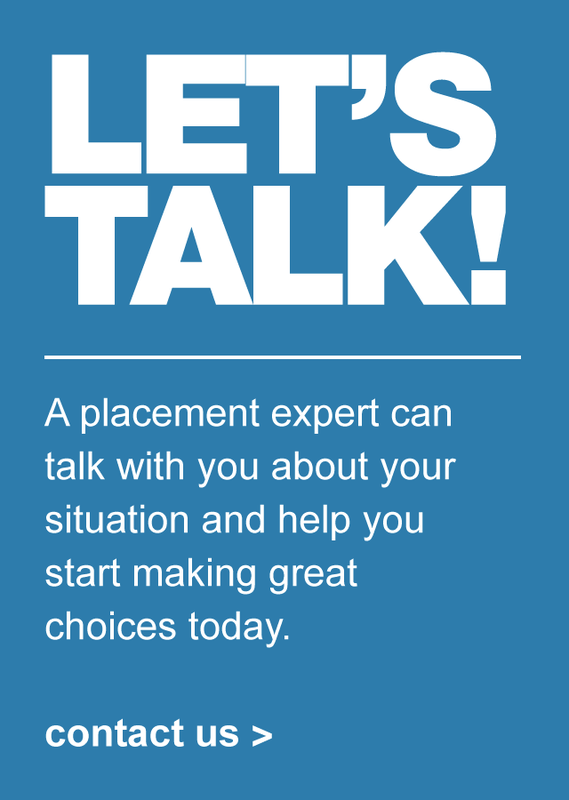 Many who take the college route earn degrees that help manage the various aspects of making the way to the pro ranks. Simply said, the college path to professional golf delivers excellent return on investment. Making the move into the professional world is a learning process just like junior and collegiate golf and it requires patience and mental toughness. The PGA’s qualifying school, or “Q-School,” used to be a direct path to the premier level, but, since 2013, has become an entryway to the Web.com tour which is the developmental arena for the PGA Tour. IJGA’s Richy Werenski earned his way onto the PGA Tour this way. The LPGA qualifying school is more like the traditional format featuring escalating qualifying tournaments. IJGA alumna Stephanie Meadow won her LPGA Tour card via the Final Qualifying Tournament. The vast majority of golfers will require significant seasoning to be ready for this step. Obviously the ultimate goal is playing on the PGA or LPGA Tour, but most everyone entering the pro circuit will start in more humble venues. The first professional tier features various mini-tours that host events around the country that require entry fees and offer modest prize money. At this level only the most successful players will win enough to do more than cover their expenses, so the emphasis is on gaining experience and moving up to a higher tour. As professional golf has continued to expand over the last thirty years, more of these developmental tours have emerged to accommodate the increased demand. Today there are more than twenty professional golf tours, each run by a professional golfer’s association or an independent tour organization which is responsible for arranging events, finding sponsors, and regulating tour play. Competitive play in these venues is tough and finding the right entry-level tour as a road to the top requires some study and self-evaluation as the choice will be different for everyone. Examining past statistics and results of the various tours along with other personal intangibles will help in finding the right place to begin. Moving into the highest ranks takes years for most players who succeed, so managing the costs of navigating the lower tier tours is an important factor to consider. As mentioned before, the expenses are considerable and it takes time to reach a point where tournament earnings eclipse costs. Taking the college route pays dividends here as opportunities to earn a living outside of tournament golf support the drive to continue playing and moving up the ladder. With some success on the course may come opportunities for sponsorships to aid in defraying expenses and some players even sell shares in their future potential in the manner of a stock offering. Navigating the byways to a successful career in golf benefits from creative thinking. The road to the world of professional golf is unique for every ambitious individual who aspires to achieve the dream. Careful consideration of the many options available will help make it easier and more attainable. Study the road map carefully to find the right path for you. 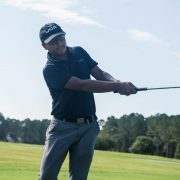 Click Here >> to request more information about IJGA and our world-class junior golf instructional programs and college placement services. Dreams begin here. Why the Mental Game Is Important to College Coaches Quiz – What Schools are Right for Me?